Ever since Jadon Sancho has moved to Dortmund, the English media has repeatedly linked him back with a move back to England. Now according to Manchester Evening News , United have been watching Sancho for sometime now and are willing to pay upto £90m for him in the summer. 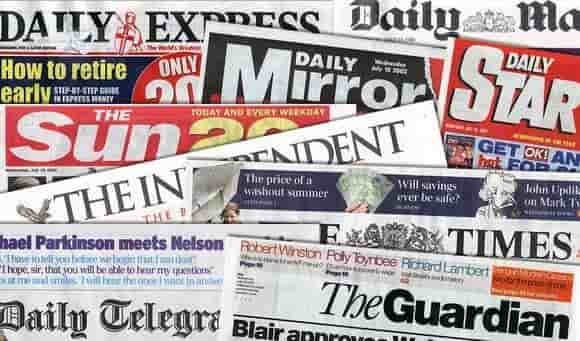 Manchester Evening News is the source of this transfer rumour and the English outlet are a Tier 3 source in our Football Transfer Sources Reliability Guide. A Tier 3 source is not very reliable but generally do not report a rumour without any substance. Manchester City do have a buy back clause which forces Dortmund to accept City’s bid if it matches the amount of any other bid from any other team which Dortmund accepts. This combined with the player’s history with City means that a move to United will be very complicated. Manchester United will head into another summer of rebuilding no matter who they choose their next manager to be. 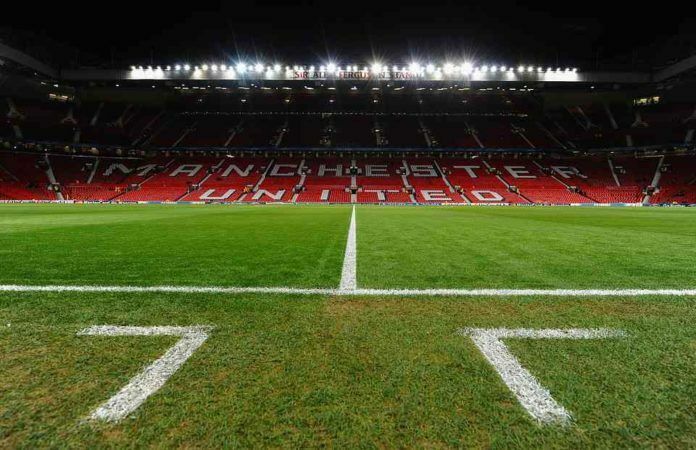 Ole Gunnar Solskjaer has had a dream start to his stint at United and his 4-3-3 formation has brought back the attacking spirit at Old Traffford but the ties against PSG will tell us a lot whether Ole can handle such a big job or not.